Located in charming Historic Downtown Manassas, CenterFuse is located at the corner of Center & Main streets. 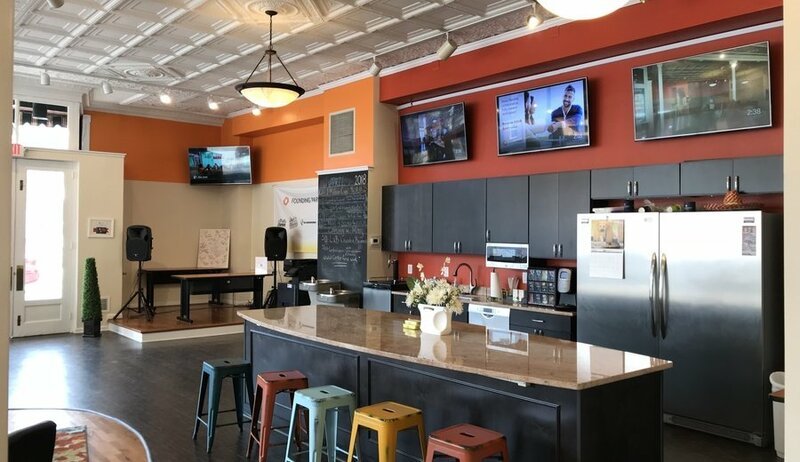 Lots of boutique shopping, hometown eateries, and craft brew pubs, Centerfuse is the ideal place to enjoy your work week. 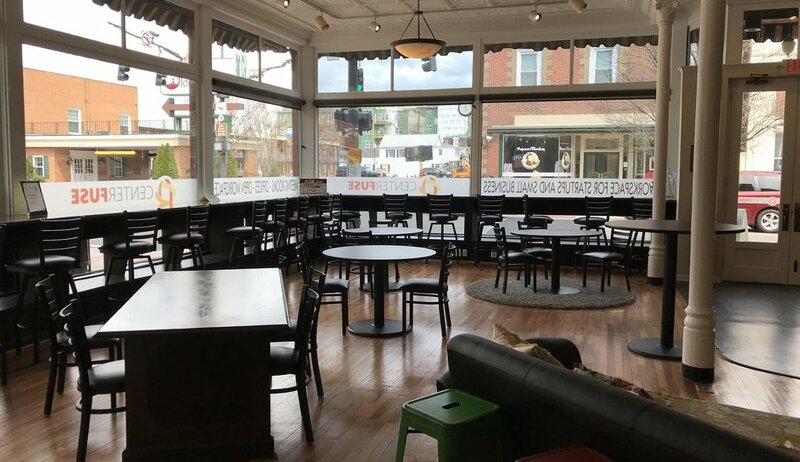 In a 100 plus year old completely modern building, Centerfuse has lots of open seating as well as private areas to work. 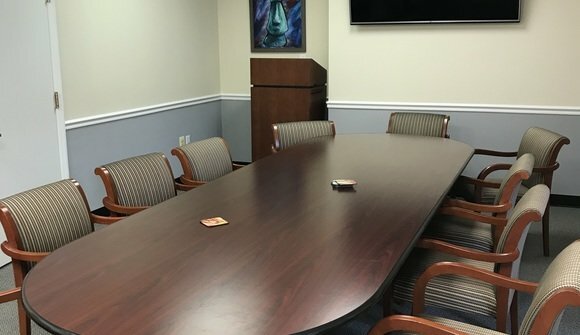 2 conference rooms are also available. Water, coffee wifi all included.